So, last year my first traditionally published book released. Encouraging girl moms with the words of Praying for Girls: Asking God for the Things They Need Most was a dream come true. And it was overwhelming and exhausting. Sort of like that first few months with a baby when you’re never really sure what day it is or if you’ve showered. Anyway, the book and the Prayers for Girls ministry basically got 99.9% of my attention professionally (and probably about 95% of my attention personally, if I’m honest), and I wasn’t here in this space as much as I would have liked to be. And while I will still be working diligently to encourage moms in praying for their daughters (and to use my book as a resource — wink, wink), I’m also realigning some things to make it more doable for me to devote time to my passion for women who want to live the full, abundant life we’re promised in Christ. 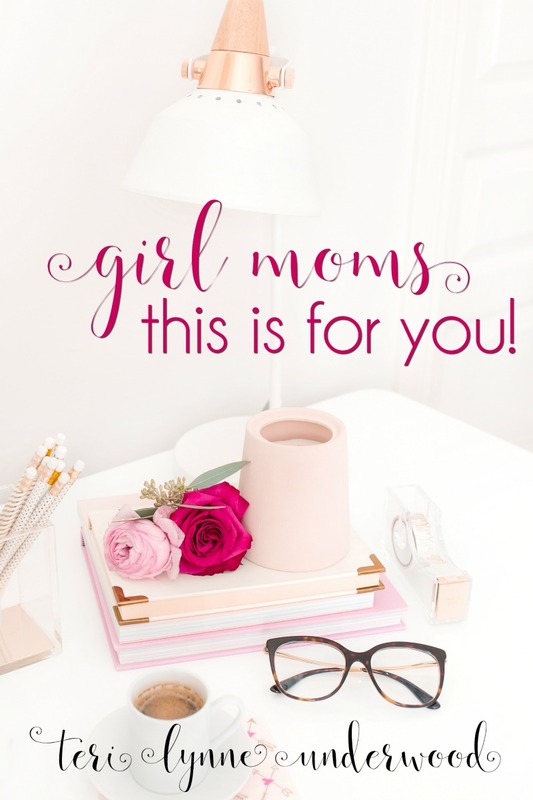 GIRL MOMS, THIS IS FOR YOU! Here’s the thing, being a mom is just one of the plethora of hats we wear. And as much as we want to do that well, we know we have to keep ourselves focused on the most important things — beginning with our own spiritual growth. For me, that means encouraging and equipping women in what I call lopsided living. But I can’t really encourage you to do it if I’m not doing it too. So, in order to purposefully pursue an unbalanced (but abundant!) life, I’m making some changes to how Prayers for Girls will function which will enable me to better cheer for girl moms and encourage all women spiritually. Monthly Prayer Calendar — straight to your inbox every month, printable calendar and other resources designed to help you pray with purpose and intention! 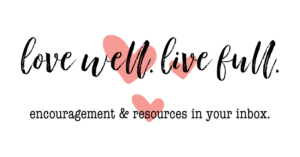 Weekly Email with Resources & Encouragement — good reads for moms designed to equip and encourage, challenges and inspiration, encouragement from my heart to yours, and more! Basically, we’re moving from a blog-centered resource to a group-centered resource. 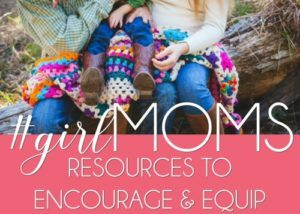 The best way to get the most encouragement and resources is to join the #girlMOMS Facebook group. This growing community of women is committed to praying for their daughters, themselves, and for each other. It’s been such a joy to watch the group grow and thrive. I’m still sharing the prayer images every day on both Facebook and Instagram and will be writing a monthly post about the prayer calendar on the Prayers for Girls website. But everything else will be in those weekly emails and the group. #girlMOMS group — request to join us and be sure to answer the questions so you can be added quickly. prayer calendars and weekly emails — sign up using form below and you’re in. So thankful for this space online and for the ones who gather here. It’s a gift to have been writing and sharing my heart for almost ten years in this place. 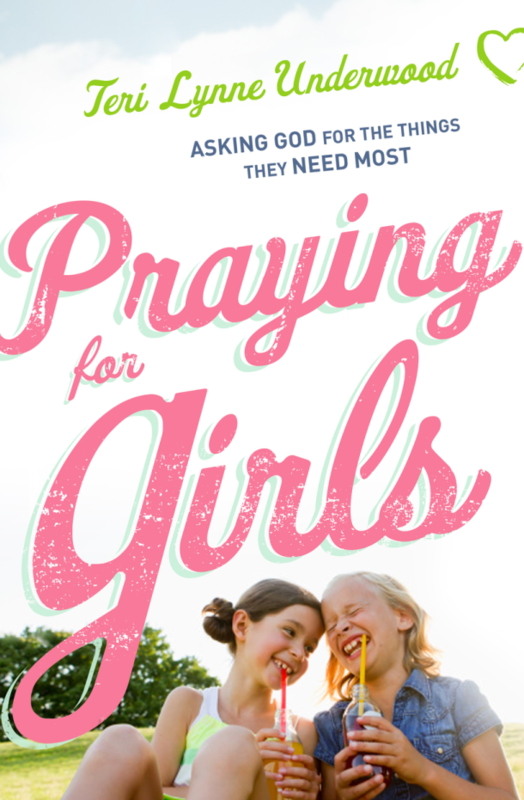 Order your copy of Praying for Girls: Asking God for the Things They Need Most today!